Disney has built its reputation on providing fun family entertainment. This fun isn’t limited to their parks and movie theatres. It is also available at home with their line of home products and games. Here are the top Disney Christmas gifts the whole family can enjoy. Disclaimer: This post contains affiliate links. Any purchases made from these links will help support Team MOM 365. Show your Disney Side with this Disney Family Car Window Decal kit. Fun and functionality all in one. This Disney Car Organizer is the perfect car accessory. Everything is better when it’s Mickey-shaped and waffles are a perfect example of this. A Mickey Mouse waffle maker is a great addition to any kitchen. A tradition in my family is we all get a new calendar for Christmas for the upcoming year. This 2019 Disney Thomas Kincade Calendar is perfect for the Disney lover on your list. Want Strawberry Peanut Butter Ice Cream? How about Chocolate Banana? You can dream up your own ice cream flavor with the Disney Frozen Ice Cream Maker. Disney board games are a great way to spend quality time with the fam. Here are some of my favorite Disney games which make great Christmas gifts. Ok. I know… I know.. 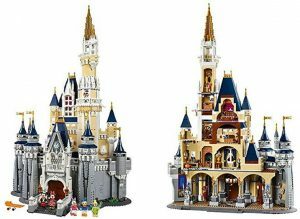 The Lego Disney Castle is a little pricey but it’s literally hours… and hours… and hours of fun. This castle will take up to 20 hours of family fun to finish. I can’t think of a better gift then one that brings the family together. 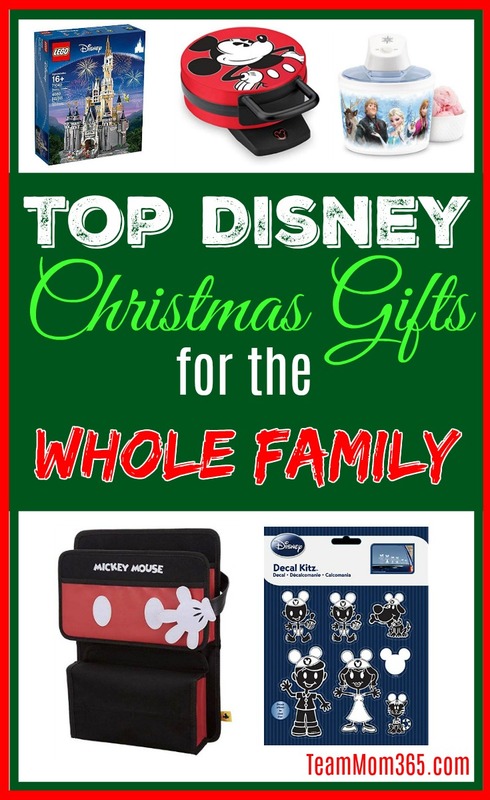 We can’t forget all the fun Disney stocking stuffer for the whole family. 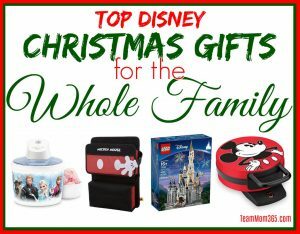 What are your favorite Disney Christmas gifts for the whole family? Do you like home décor? Games? Clothes? Trinkets? Let us know! 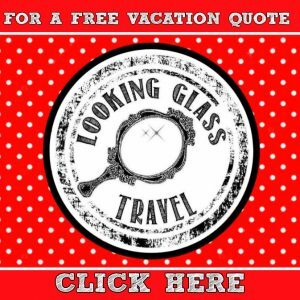 We are always looking for new ideas. Comment below with your favorites.